Naruto Storm 4 Is 'Without Doubt the Best Title in the Series', Says Developer 0 out of 5 based on 0 ratings. 0 user reviews. 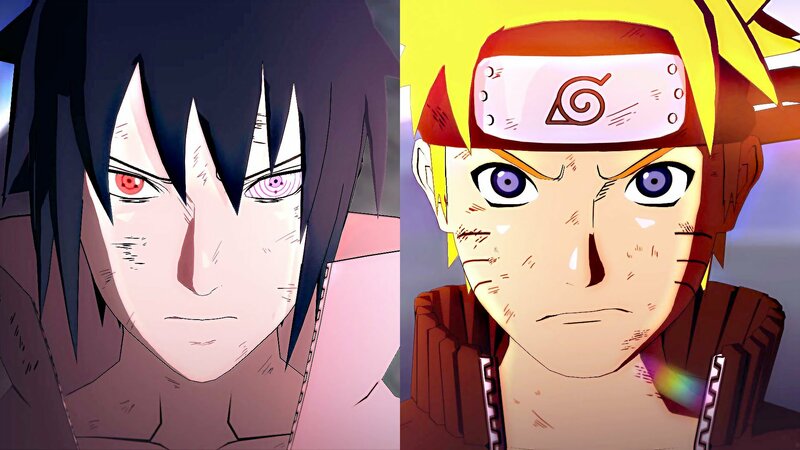 With Naruto Shippuden: Ultimate Ninja Storm 4 just weeks away from release, publisher Bandai Namco has provided us with a glimpse into the minds behind the beat-’em-up franchise. Talented Japanese studio CyberConnect2 features in a new ten minute documentary that details the team’s passions, methods, and structure. It’s well worth a watch in our humble opinion, if only to see hugely entertaining president Hiroshi Matsuyama go about his business. As you’d expect, the developer’s got some confidence in its latest project. Game director Yohei Ishibashi states that his life practically revolves around Naruto, and reckons that Storm 4 is “without doubt the best title in the series”. Elsewhere, fellow game director Yuki Nishikawa puts forward even greater praise, claiming that “I’m not being conceited when I say this, but I believe our Naruto game is the best character based game in the world.” Now that’s a quote. Hype baiting statements aside, it’s clear that CyberConnect2 is particularly passionate about its work, and we reckon that’s always been clear from the quality of its output over the last few years. Take a look at the video for yourself, and let us know if you plan on joining the ninja war next month in the comments section below.